Online Advertising Port Macquarie | Oi Marketing - Your Premier Web Design People! Want to get on Google straight away? Online Advertising with Google AdWords offers a Pay Per Click (PPC) service where your ad is displayed on Google's search results pages at the precise time a consumer is searching for a product or service you offer. You don't pay when your ad is displayed, you only pay for the ad when it is clicked - in other words, when it is working, and you can set daily spend budgets. Your ad campaign can be used to increase traffic to your website, improve sales and revenue, build your brand name and so much more. While Search Engine Optimisation (SEO) helps with organic search results, it takes time to build up a good ranking. Use Google AdWords in conjunction with SEO so you can have your ads displaying on Google immediately while your organic ranking is building. With Google AdWords, your ad displays on the Google results page when a user is searching for a product or service you offer. Also, you can target your ads to specific cities, regions, countries or even globally which means your only paying for clicks by people in areas you service. Google AdWords allows you to monitor the performance of your ads and see how many people see your ads and how many click to go to your website. You will even get a monthly report listing all the key statistics and information that matters. 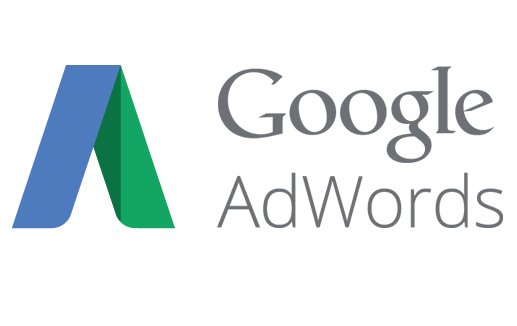 WHY USE A Managed Google AdWords Campaign? To ensure maximum effectiveness, Google AdWord campaigns should be monitored closely and refined as the campaign progresses. It can take time to adapt to how your customers respond to different wording and what their search patterns are. Our team has many years experience in Pay Per Click (PPC) campaigns and for this reason we recommend our clients have this service managed by us to maximise potential Return on Investment (ROI). We'll do the hard work while you focus on your business needs.